Looking for a place to build your dream home? 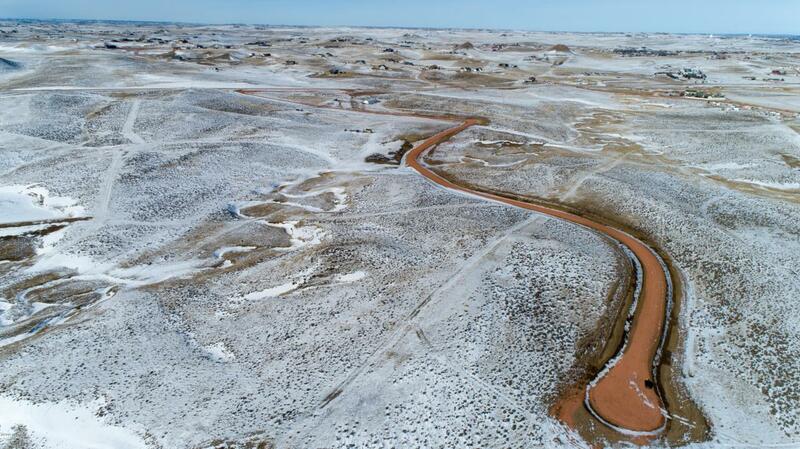 This 15.76ac lot is ready for you, with the road and a shared well in place. With a couple of different building spots to choose from lets select a floor plan and start building. Buyer can subdivide the lot.